Our goal is for divers of all levels to learn to dive safely, gain solid fundamental and foundational skills but, most importantly, have fun! 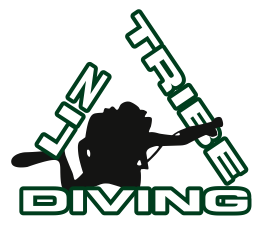 The training provided by LTD (Liz Tribe Diving) Ltd. will enable you to enjoy some of the best cold water diving in the world. Whether you are taking your first breath underwater, or an experienced diver, our mission is to help you better enjoy diving in the Emerald Ocean! Whether you are an experienced diver or wanting to take your first breath underwater, we have a variety of classes available for divers of all levels. LTD has a reputation for providing one of the most effective education platforms available to students. Learn more about LTD here. Student success is our success. Read testimonials from past and current students here. The new home of Liz Tribe Diving! We invite you to visit our very active Facebook page for the latest news and visibility reports. 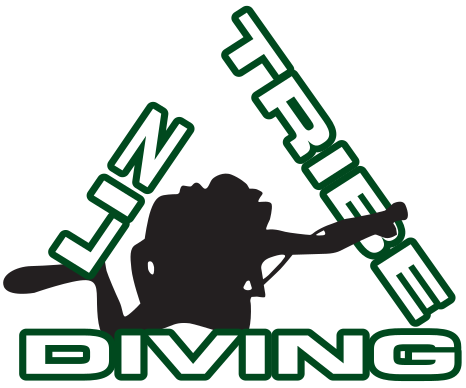 LTD (Liz Tribe Diving) Ltd.